In March 2019 we’re bringing the world’s best obstacle race back to Australia’s most liveable city, Melbourne! 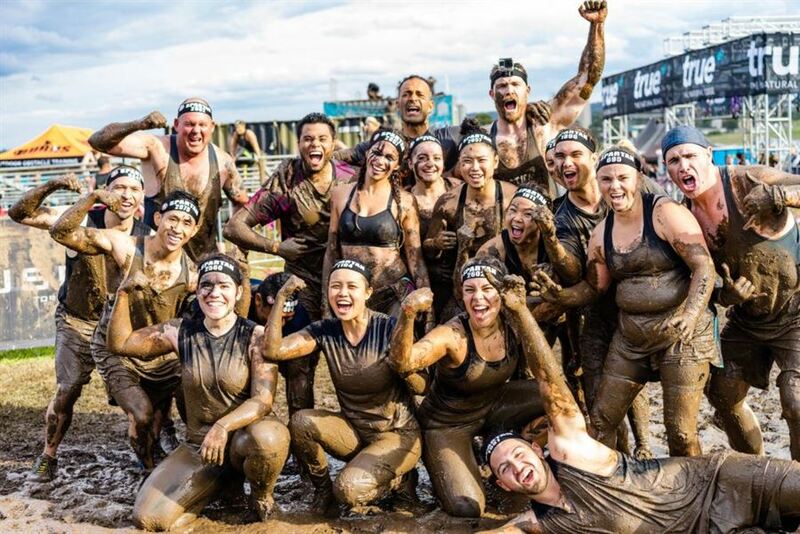 You’ll find yourself running through mud, jumping over fire and conquering obstacles in an epic new venue at Tooradin Estate. Get your mates together and form a team or run solo, and find out what it means to race like a Spartan!